If you’re thinking of moving to Australia or New Zealand you’ll no doubt be familiar with the BBC TV series Wanted Down Under. The prospect of a free trip to check out what life would be like at the same time as appearing on the TV show is very appealing. But how do you apply to be on the show and how can you maximise your chances of being selected? 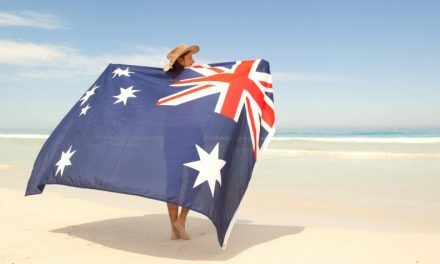 Well, follow these tips and you never know – you too might be heading down under sooner than you think! 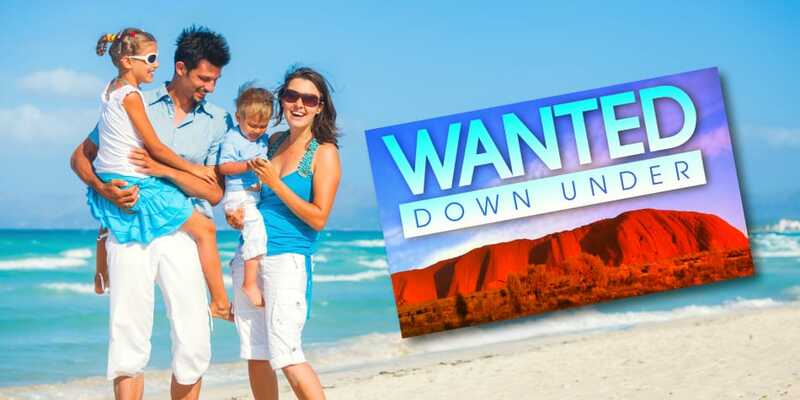 Just in case you’re not familiar, Wanted Down Under is a BBC TV programme that offers families thinking of leaving the UK to move to Australia or New Zealand a chance of a trial period and a taste of what to expect. 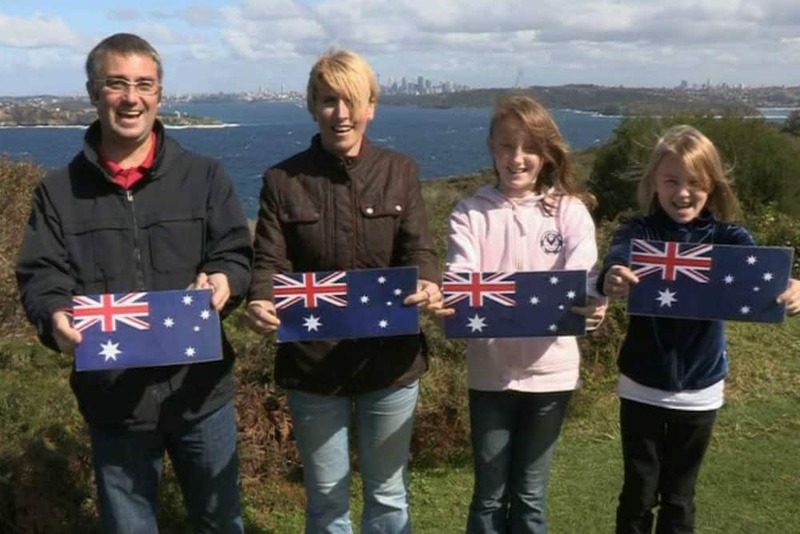 The show follows a family as they take a break in their intended region of Australia or New Zealand. They get to look at everything from housing, schooling, job prospects and even the smaller details such as the price of a banana. From these experiences, the family can make an informed choice on whether a move is right for them and also if it is financially viable. At the time of writing, series 15 is on air and series 16 is being filmed, but later in the year they will be on the lookout for participants to take part in the next series. 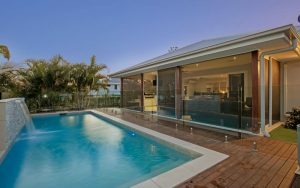 Whilst many of our customers make a very successful move down under without ever having set foot in the country, it is a good idea to do a trial run to see for yourself what life would be like. 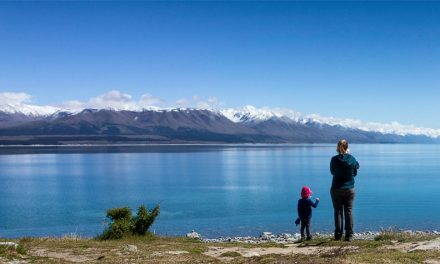 However, flights to Australia and New Zealand can be expensive during certain times of the year – especially for a whole family – so it is well worth your while starting planning now to give your application a good chance of success. What Type Of People Are The BBC Looking For? First and foremost, any intended applicants must have a genuine interest in moving to one of these countries. Be prepared that the filming process can also be hard work if you are trying to juggle work, children school etc. So make sure the whole family are comfortable and happy with the process. As this is a BBC program, applicants must also be fairly comfortable in front of the camera. So if you are serious about being part of the show, it may be a good idea to do a bit of practising with your iPhone or camcorder. Ideally the producers are looking for couples who are lively, enthusiastic and interact well. Do You Meet The Basic Visa / Permanent Residency Criteria? Whilst many people want to, not everyone has the ability to move to Australia or New Zealand. First, both countries have an age restriction for skilled migration. In Australia, the main visa applicant must be under 45 years old. New Zealand has a more lenient age criterion. They will accept main visa applicants up to 55 years old. Australia and New Zealand both use a points-based migration system that determines if you will be granted a visa. However, non-negotiable within the points system is your occupation. You must be trained and experienced in one of the jobs on their skills shortage list. This list is extensive but does change from time to time. You can check out the Australia Skills Occupation List here and the New Zealand Skill Shortage List Checker here. How to apply for Wanted Down Under? If you meet the criteria for skilled migration to Australia or New Zealand, have a genuine interest in moving and match the open and energetic personality just described, you may want to apply. Applications are made through an application form you can find online. But don’t head to the form just yet. We have the best tips right here to help you apply for Wanted Down Under successfully. The show’s casting panel get countless applications to read through, so it is important that you make your application stand out for the right reasons. The idea is to make your application unique while fitting in with the pattern of the show. Just like when applying for a job, when completing the form you need to consider how your story meets the needs and structure of the TV show. For anyone who has seen the show before, you may have noticed some familiar themes in every episode. The show always follows a family. You will need to be a couple or a family to be accepted. This is because to add drama to the programme one of you must be certain on the move and the other partner must be unsure or reluctant. It’s therefore very important to make this dilemma clear on the application form. Remember the show even has a card flipping game to follow the progress of the individual family members’ preferences for the UK or the other country. You must also have good reasons to want to move overseas as well as good reasons to stay in the UK. Typical stories for both include a lifelong dream to move to Australia or New Zealand and family and friends remaining in the UK. If you can add personal circumstances or a unique twist to these common reasons, then your application could stand out. 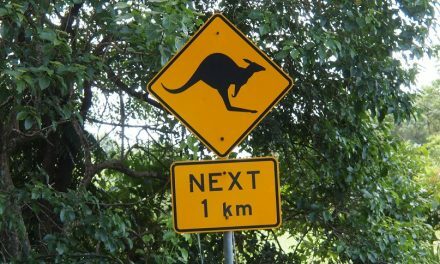 If you need help thinking about why you’re moving down under then check out our articles on reasons to move to Australia and reasons to move to New Zealand. You won’t be short of inspiration! After the initial introduction and backstory, the first part of the show focuses on visiting three potential properties – two within budget and one dream home. For this reason it’s important that you have a property to sell in the UK or at least the finance to buy one down under so make this clear on your application. The application form will also enquire about your UK property and finances from other sources that will help you make the move. Without the financial backing for your intended move, the show’s casting team will not accept your application. The application form also enquires about the main visa applicant’s job role. This is to verify if the job is currently on the visa’s shortage list and how many points the job is worth in their migration system. You will even be asked if you have already begun a visa application. This may be one way of testing your genuine intentions to move overseas. But of course your occupations are an important part of the programme as part two focuses on visiting potential employers and looking at job opportunities. If your jobs are visually appealing or unique in some way, this will add interest to the programme. If you’re thinking of retiring down under, then you are very unlikely to be selected. The third part of the TV show is looking at lifestyle and this is often where the children are the stars of the show. It may be good idea to mention particular hobbies and other interests which can add a unique visual twist to the programme. The penultimate programme looks at weighing up your income and outgoings to see if you’ll be better off after a move. The show’s researchers will therefore want to see regular household and lifestyle bills for your family to be compared with the same products and services in Australia and New Zealand, but you won’t need to worry about this at the beginning of your application. The final part of the show will also require your friends and family to be somewhat involved. They need your friends and family to be willing to go on camera and share messages with you about your considerations to move abroad. You may want to speak to your friends and family about this first to be sure they’ll be happy to be on board. The location of your property in the UK will not be a decisive factor in your application being successful or being rejected. The show will aim to cover most, if not all, regions within in the UK. However, where you intend to move to in Australia and New Zealand is important. Where you’re moving to down under can be a big factor, but there is only so much you can control. Far more episodes are filmed in Australia than New Zealand, but then again they’ll also have more applicants for Australia. The production company likes to focus on areas that are popular for British migrants, so your application is more likely to be taken further if you intend to move near one of the big cities such as Perth, Sydney, Adelaide, Melbourne or Brisbane. Moving to the outback or Alice Springs is less appealing to the show’s casting team. The same can be said about New Zealand. The casting team again prefer the bigger cities such as Wellington and Auckland over remoter areas. Another factor in their selection is where they’ll be filming. For example the last series focused a lot on Brisbane, Melbourne and Perth – they film a lot of episodes back to back so it’s more economical for the film crew to stay in one place for a few weeks. The application form will request you to upload photos of your family. It is important that your photos show the required personality traits. Look energetic, happy and comfortable in front of the camera. Upload a good variety of photos and make them relevant to you, your family, your home and even your occupation and hobbies. It will help your application if your photos demonstrate how your story will look good on TV. To give your family the edge in the application process, why don’t you check out the latest shows on BBC iPlayer and details of the casting producers on IMDB? Watching some shows is a great way to notice what the families that made it on the show have in common. Make links between their situations and see if you can fit that mould. If your family is exactly the type of family that the show’s producers are looking for, you are likely to get through to a selection process. This may involve telephone interviews or in-person castings. Remember to be lively and show them that you are comfortable and engaging in front of the camera. You will need to look presentable to give off a great image worthy of TV. The interpersonal dynamics between you and your partner will be important but the best advice is to relax and be yourselves. Also, prepare for any further interactions with the casting team like you would prepare for a job interview. Have your reasons to move and your story clear and consistent between the both of you. The application form will ask about your availability. You will need to ensure the casters that you can be free for the time they are filming. They’ll require to do 2-3 days filming in the UK and 6-7 long days filming on location. The more flexible you can be, the more likely you are to be selected. On top of this, make sure your passports are up to date and will be valid for travel when filming is due to commence overseas. Now apply to be on the show! If you follow the above hints and tips you will maximise your chances of being selected to appear on the show. However, competition is fierce and you should not be too disheartened if you are not selected. You can also consult their FAQs section devoted to applying for their show if you need further guidance or more personal situations clarified. 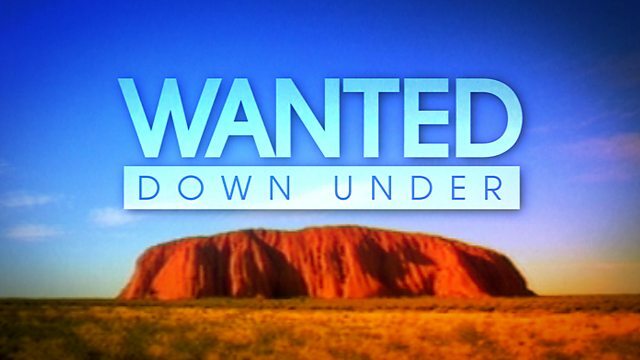 If you are not selected, why not create your own version of Wanted Down Under? 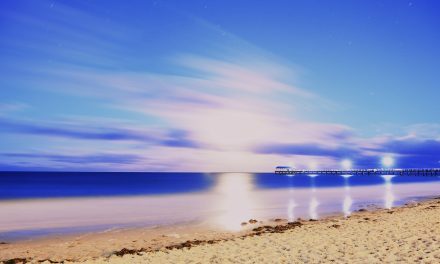 Although the luxury of free flights and accommodation will be off the table, think of the time you can spend checking out the local area and the beaches without having to do ten hours of filming every day. While you’re over there, book in to see some properties and speak to some employers to get your own taste of the life that you would have. 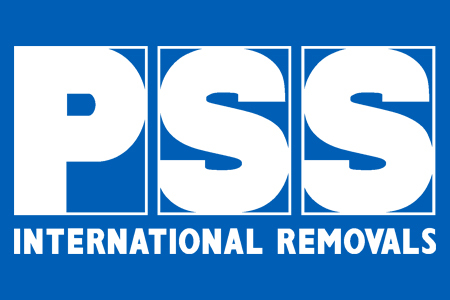 Whether you have a positive experience on the BBC’s show or decide to make the move on your own, we at PSS will be happy to assist you in your move. Our experience and knowledge in moving your valuable possession from the UK to Australia or New Zealand are second to none. Speak to us for more information on our services, today!